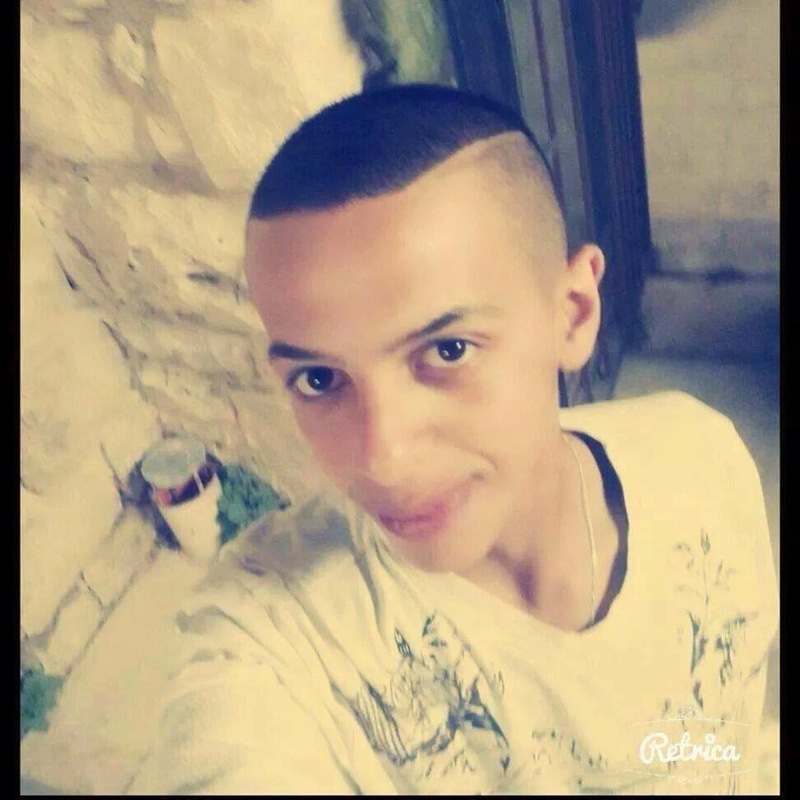 We unequivocally condemn the horrific murder of Mohammed Abu Khdeir. It was unjustifiable under any circumstances. The killing was reprehensible and we hope that the criminals who did this sickening act are found and prosecuted to the fullest extent of the law. Israel is a country run by the rule of law. There are reports that Jews have been arrested for this crime. If a trial finds that Jews are indeed guilty of this unconscionable killing, our condemnation is redoubled. The idea that Jews could do such an act fills us with shame and horror. The people who murdered Mohammed do not represent us in any way. We dissociate ourselves from this dreadful act, we protest it, we support the police and would assist them in any way in solving this horrific crime if we were able, and stand against anyone who would justify this horrific act in any way. THERE IS NO LEGAL, MORAL, OR RELIGIOUS JUSTIFICATION FOR THIS ACT! This is not the way of Judaism, Zionism, the Jewish people, or the State of Israel. Just as the appalling murders of Jewish teens Naftali Fraenkel, Eyal Yifrach and Gilad Shaar do not in any way justify the hideous murder of Arab teen Mohammed Abu Khdeir, neither does Khdeir's murder justify the violence, terrorism, destruction, rioting, rocket fire, beatings, attacks, wanton vandalism, and incitement we have seen over the past few days against Israelis and Jews. We hope and pray that everyone, Arab and Jew, lives in peace and security in the region.